Academic After-School & Summer Camps DEBATE CAMPS MATH STUDIES ENGLISH LANGUAGE ARTS ACT & SAT TEST PREP COMPUTER CODING 3 Convenient Locations! 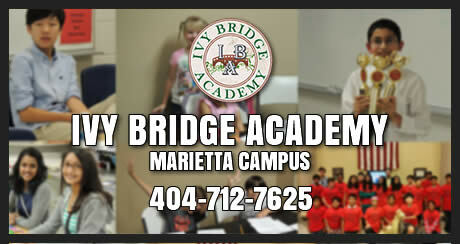 Founded by educators and parents, Ivy Bridge Academy offers academic after-school and summer camp programs. Additionally, we work with many local public schools to offer after-school camps for their students. With some of the best trained teachers who are dedicated to educating the leaders of tomorrow, Ivy Bridge Academy is a premiere camp destination for students and parents who expect the best! At the core of all of Ivy Bridge Academy after-school, weekend, holiday & summer camp programs is the belief that children are most receptive to learning and retain the most of what is taught when the subject is presented in a fun engaging social environment that allows creative interaction and encourages alternative solutions & out of the box thinking. We design in this principle into all of Ivy Bridge Academy after-school, weekend, & summer camp programs. Ivy Bridge Academy debating teams have achieve national success with multiple top 10 finishes in debating tournaments. Our IBA debate coaches have the proven teaching and tournament experience to help students become better critical thinkers, public speakers, and successful debaters. 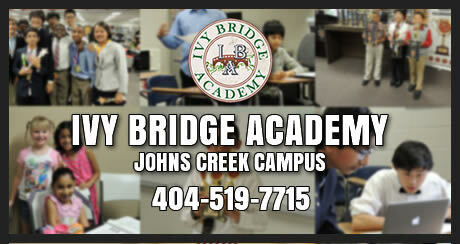 Ivy Bridge Academy works with Metro Atlanta and surrounding area Middle Schools to offer After-School Enrichment Debate Programs. After-school enrichment programs provide parents with the convenience of classes being held immediately after school. Students benefit from learning in a familiar environment with their friends from school.